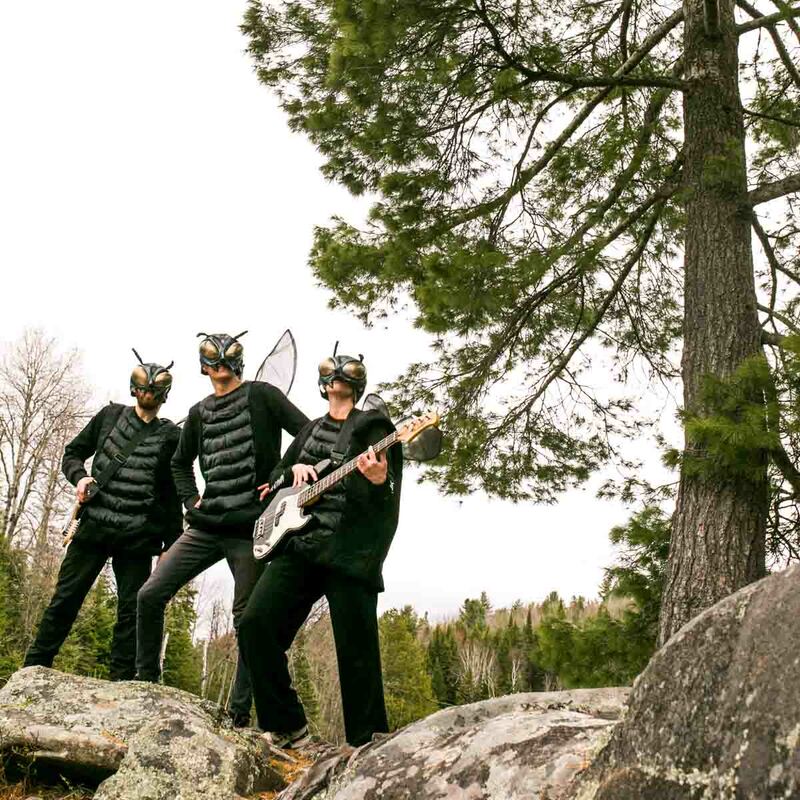 What’s better than local music at the edge of Algonquin Park? June 10 & 11, mark your calendar. 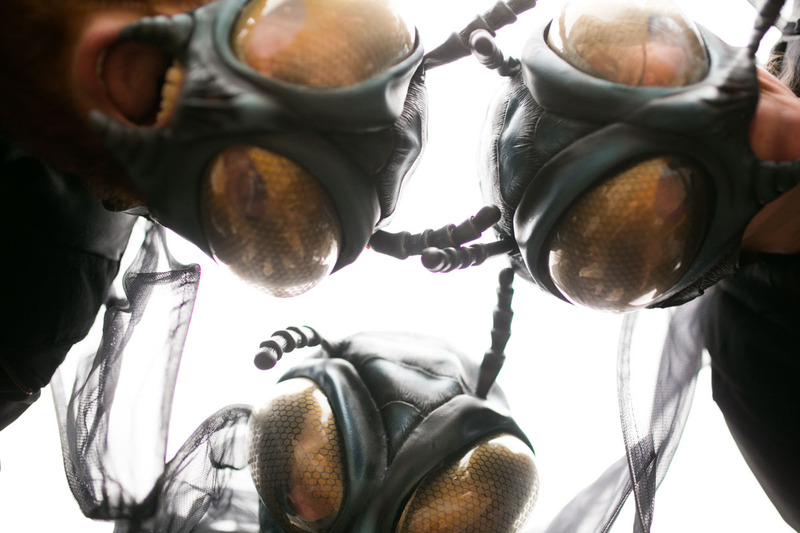 Camp Bongopix will be hosting the first annual Whitney Blackfly Festival! 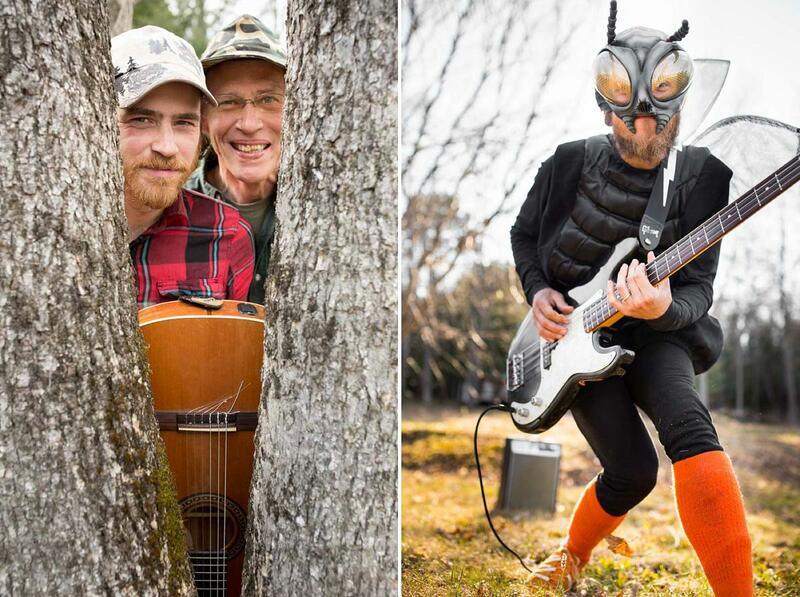 This 2-night festival will celebrate our love of nature and music. We are calling all passionate musicians and outdoor enthusiasts to join us for a wild weekend in Whitney!!! The nightly music events are FREE!!! June 10th, 8pm: Adam & Brian. 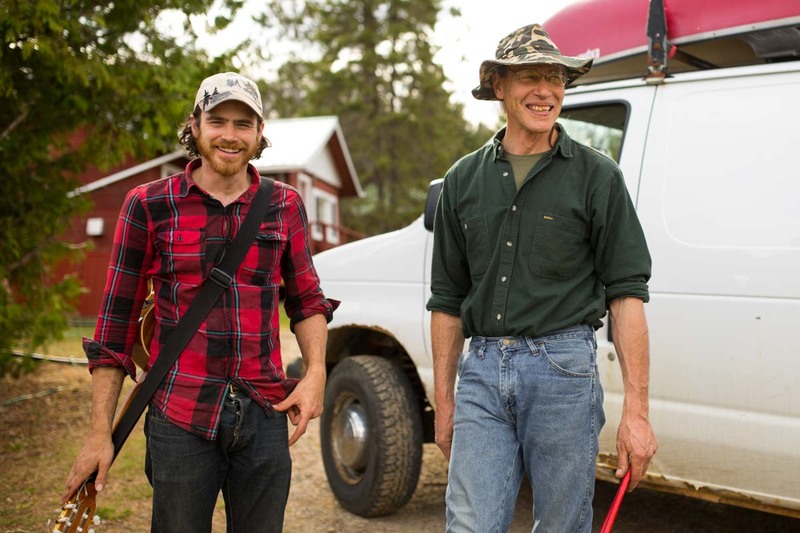 We will convert our Backpacker’s Bunk into an outdoor concert venue and Adam & Brian will take centre stage. Whitney’s newest 2-piece band will ROCK this town into the night. Adam is the guitar virtuoso. Brian is the percussion guru. 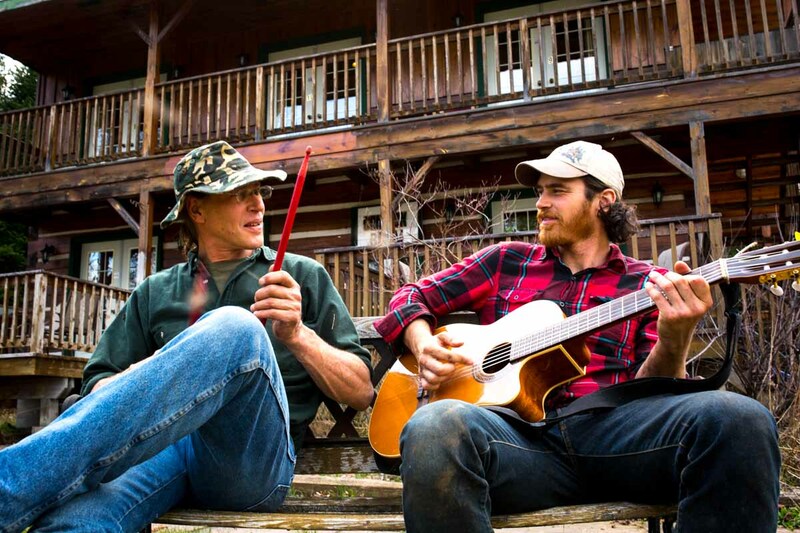 Both are avid woodsmen and some of the most talented musicians in the local Whitney music scene. It doesn’t get more Whitney local than this! 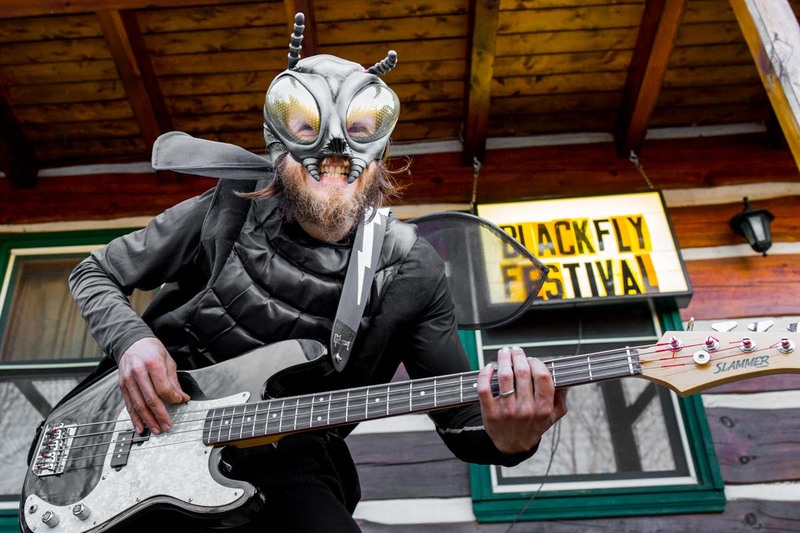 The pesky Blackflies, who have been busking around town for the past couple weeks, will join in the jam for the Blackfly festival. This is a 100% open jam, no musical experience required! We’ll have dozens of instruments for you to play, whether it’s banging a paint can as a bongo drum or slapping a bass guitar. Below is a list of our available cabins & rooms. All prices below are for 2 people, you must book for Friday & Saturday night. Extra person charge is $12 per additional person above 2. *Above prices do not include tax. If you book via Airbnb the applicable fees will be added automatically.